Fears of strike action hitting the £18bn Hinkley Point C construction programme have been discussed. However, after EDF stepped in, it seems the strike, which was triggered by the issue of bonus payments, could be off. Strike fears emerged last week as the involved unions conducted a ballot of their members on whether to accept the proposed bonus offered by BYLOR. Members of both unions rejected the proposed bonus. They believed the proposal was inadequate to attract the quality of skilled workers required to complete the civil works phase of the project on time. 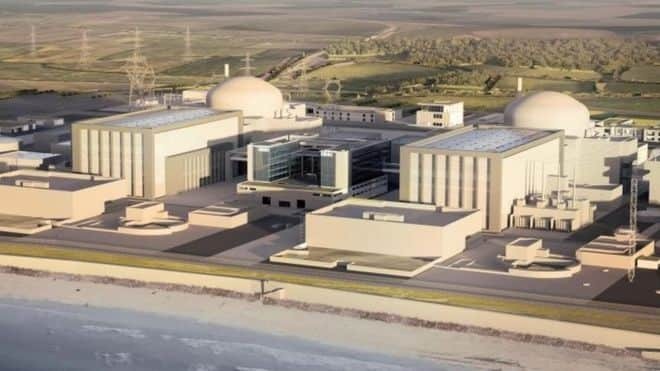 It seems the unions are now hopeful that, with the positive intervention of the client EDF, fresh talks will lead to an agreement and avert the need for industrial action. Phil Whitehurst, GMB national officer for construction, said “Our members gave this derisory bonus offer the short shrift it deserved by overwhelmingly voting it down. If the companies want to avoid strike action they need to make us a serious offer, which matches our members’ skills level, when we get back round the table. It will be interesting to see once the talks take place. In the meantime, if you are looking for work within the nuclear industry check out our live Hinkley Point C vacancies or contact our expert nuclear consultant, Matt Casey, on 01489 774 010.